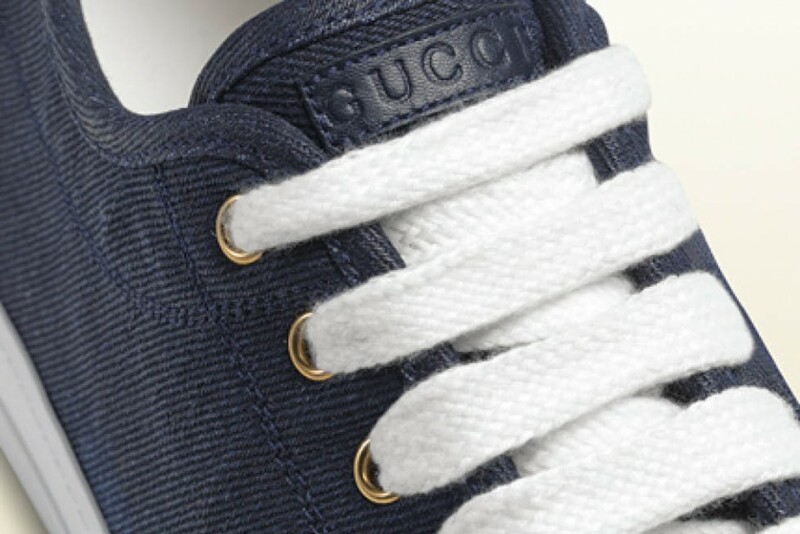 We are liking the new range of low-top sneakers from Gucci…a casual essential this spring/summer. Whatever your taste, laced or slip-on, these funky sneakers come in a range of fabrics from classic canvas, leather, denim and even crocodile. We have our eyes on the blue denim with a semi-matte waxed finished.